If you ever thought that stage moms or pageant moms were an interesting cultural phenomenon, you haven’t see anything until you watch Bringing Up Ballers. 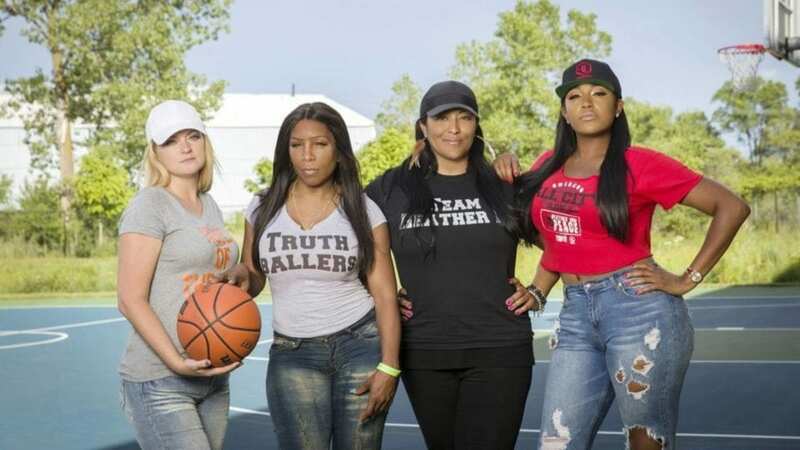 This Lifetime original reality series follows moms of young basketball players all vying for success, now and in the future. While the competition heats up on the court, it’s a flaming inferno in their everyday lives. 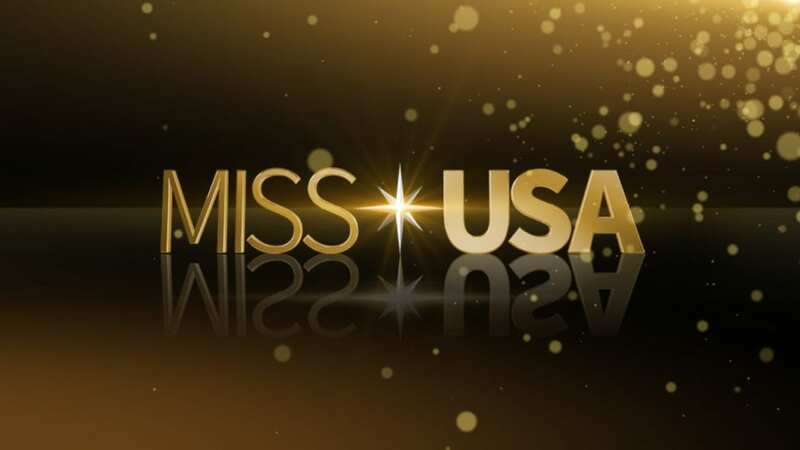 This new series premiers on Wednesday, March 1 at 10 p.m. ET. So how can you watch Bringing Up Ballers online without cable? Here is our guide to help you watch the Bringing Up Ballers live stream and on demand. 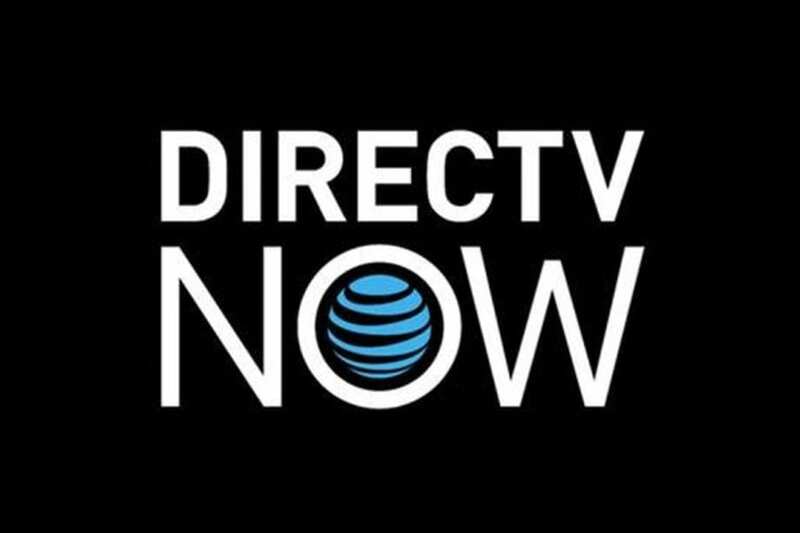 One of the newest streaming services to enter the market is AT&T’s DIRECTV NOW. Unlike their traditional service, a satellite is not required. You just need a high speed internet connection and you can watch the Bringing Up Ballers live stream when it airs. DIRECTV (review) starts at $35 per month for a package of 60+ channels. It is a little more expensive than the other options we describe below, but that is a lot of channels, so the value is high. The Bringing Up Ballers channel, Lifetime, is in one of DIRECTV NOW’s packages, so check what they offer to learn more. They are still announcing features and devices, but we do know they offer some discounted or free streaming players for customers who prepay. Check out what deals they have now. You can watch anywhere, anytime, as there are no mobile restrictions on content. Start with a FREE 7-day trial of DIRECTV NOW to watch Bringing Up Ballers online free on March 1. Another option is Dish Network’s Sling TV. Like its competition, this is a streaming only service that doesn’t require special equipment or cable hook ups. Just plug and play and you’ll be watching the Bringing Up Ballers live stream at home or on the go. Lifetime, the Bringing Up Ballers channel, is available as part of the Sling Orange package for just $20 per month. There are no contracts, so you can cancel at any time. But for the number of channels you get and the available add-ons, we don’t think you will. You can also watch right on your computer. Click the links for Roku and Apple TV to see the special deals Sling TV is offering today. To check out Bringing Up Ballers live stream, try Sing TV FREE for 7 Days. The third option to consider is Sony’s PlayStation Vue. This is very similar to the other two streaming solutions, but there are a few differences. Lifetime is in one of Vue’s packages, so you can watch Bringing Up Ballers online with the service. PlayStation Vue (review) has a base package that starts at $29.99 in most markets. In 7 U.S. cities, the service does offer live, local channels and the cost there is $39.99. It works with players like the PS3/PS4 consoles, Roku, Amazon Fire TV, and Chromecast. You can also use apps for Apple and Android devices. There is no Apple TV support. But the biggest difference between PlayStation Vue and the other choices is the limitation the service places on mobile streaming. Your account is tied to your home location, so even with the mobile apps, you may not be able to stream Bringing Up Ballers on the go. How Else Can You Watch Bringing Up Ballers Episodes without Cable? We also wanted to see if there were any other ways to watch Bringing Up Ballers episodes online. So we went in search of some of the most popular on demand and streaming video services. But, when we searched Hulu and Amazon Prime, or Instant Video, we did not find listing for the new Lifetime show. Since the show is new, you also can’t watch Bringing Up Ballers online with Netflix since they typically don’t offer new shows for some time after they air, if at all. 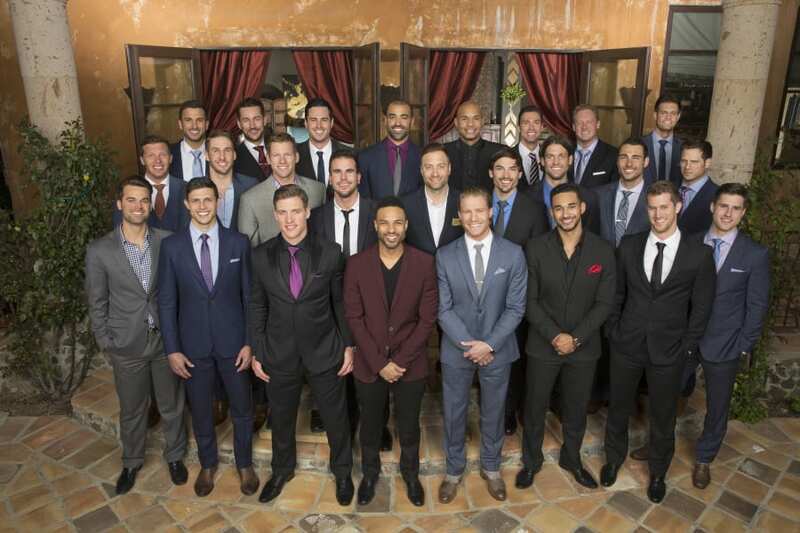 The best bet is to watch at the Bringing Up Ballers airtime with one of the live streaming subscription services. We hope we’ve answered some of your questions about how to watch Bringing Up Ballers online without cable. More questions? Ask in the comments.